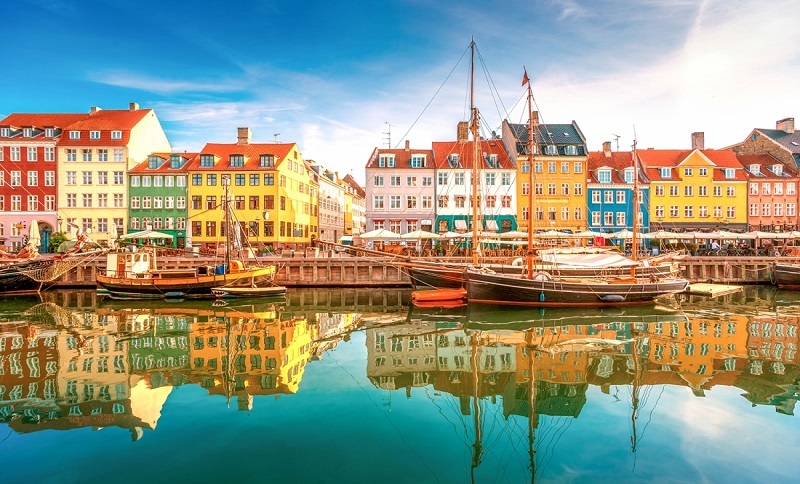 Under the theme “ITS – Quality of Life”, the 25th anniversary ITS World Congress will take place in the Danish capital of Copenhagen from 17-21 September. The CARTRE project will have a booth at the event where the final results of the project will be showcased. The initiative will be also coordinating several sessions on connected automated driving. During the event, experts will have the opportunity to present the latest ITS solutions and mobility technologies. The Congress will be a momentum to show ground breaking results on how ITS solutions have created a positive impact for the citizens. The driving ambition in Copenhagen is to become the first carbon-neutral city by 2025. ITS is definitely an important player in achieving this goal and will be tackled during the largest congress on ITS services and solutions worldwide. The ITS World Congress rotates between Europe, the Asia Pacific region and the Americas, returning to Europe every three years. The Congresses provides the ideal opportunity for all ITS stakeholders to come together, discuss and make the necessary contacts to move initiatives forward and to develop their business by exhibiting and demonstrating state of the art ITS solutions. The Congresses also showcase the latest ITS achievements from the city and region hosting the Congress, and can increases awareness of ITS in the Host region itself. The ITS Congresses consist of programme sessions and presentations, showcases of current ITS technology and exhibition booths. Register for the ITS World Congress before 2 July and receive up to 25% off registration and accommodation fees. This is the last chance to take advantage of the early bird discount.